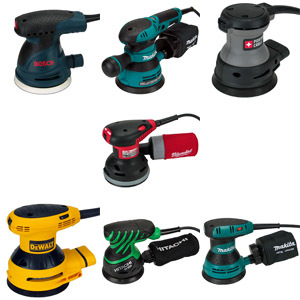 The Milwaukee Sawzall line has built a large following amongst contractors and professionals. 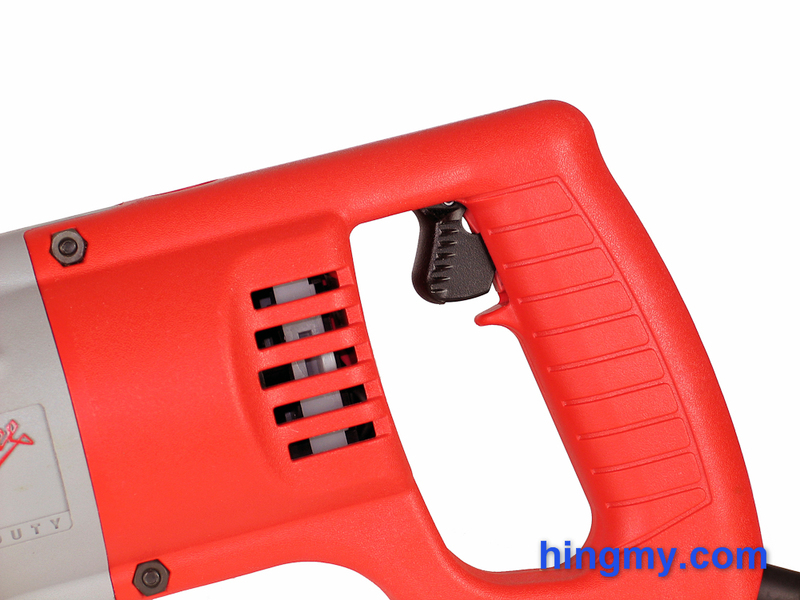 Some say the Sawzall line of saws is the best designed line of saws available today. The 6509-22 is one of the smallest Sawzalls available. 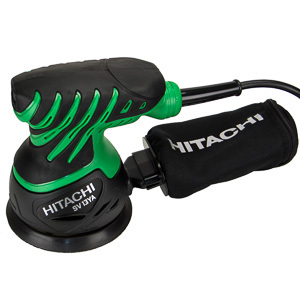 It has been designed to emphasize control and cut quality over speed and raw power. Let's take a look at how well it did in our test. 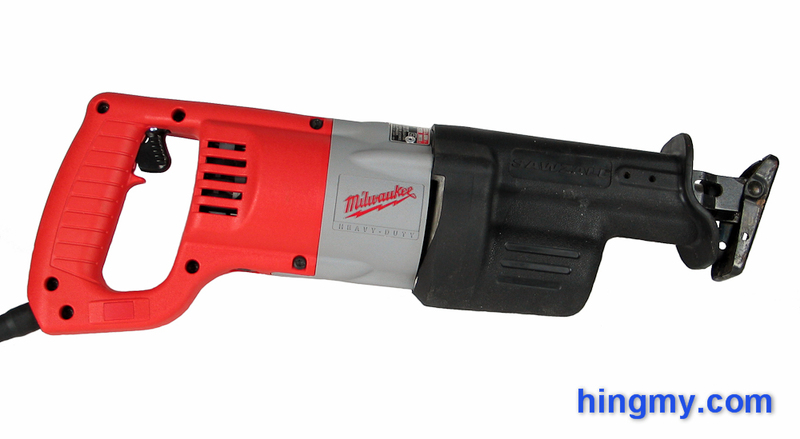 The 6509-22, just like all Milwaukee Sawzall saws, has been design and built for the job site. It's meant to do the tough jobs, get banged up in the bed of a truck, and come back the next and do it all again. The moving parts the tip of the saw are protected by a sturdy shoe. Made from metal the shoe will not bend when the saw is dropped. To add rigidity the shoe is supported by a metal bracket on each side. This keeps the shoe perpendicular to the saw blade, and offers better support when the tool is making a cut. The shoe tilts up and down to support the saw as it is fed through a cut. A good amount of force is necessary to get the shoe to tilt, but not enough to make a cut cumbersome. The resistance feels just right. Everything about the 6509-22 is rugged. The body is made from a durable, thick plastic. The motor and front barrel are covered in rubber. The motor housing and gear housing are made from metal. Overall the 6509-22 feels like a reciprocating saw should feel like. It makes me feel like I could drive nails with it, or use it as a sledge hammer. Off course that's not really possible; Merely using the saw as intended, however, is surely not going to break it prematurely. 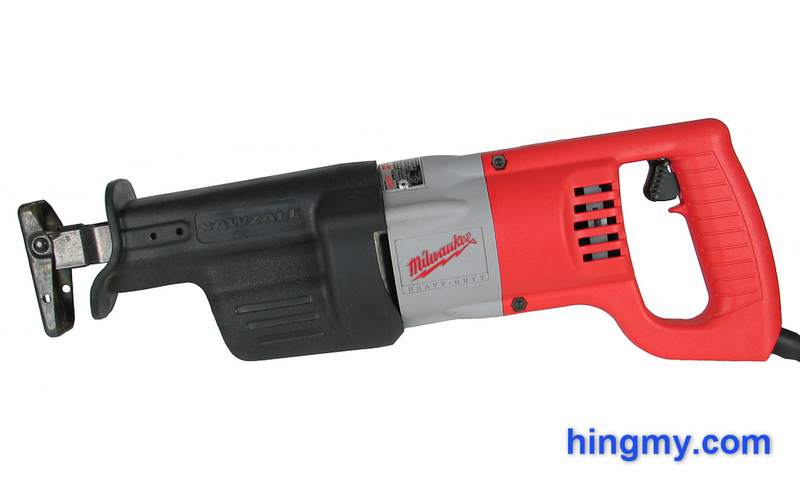 Being a Sawzall the 6509-22 uses Milwaukee's QUICK-LOK blade retention mechanism. To change the blade the user needs to rotate the blade retention ring at the tip of the saw and hold it in the open position. With the other hand he needs remove the old blade and insert the new one. Simply letting go of the retention ring locks the blade in place. No tools are necessary. The whole blade change operation can be done in seconds, if the replacement blade is close by. All components of the QUICK-LOK mechanism are made of metal. I expect the first blade change to go as smoothly as the 1000th. The 6509-22 can only mount the blade in a single orientation; vertically in line with the body of the saw. The teeth of the blade can point either upward or downward. There is no way to adjust the angle of the cut. This particular model is a 3/4" stroke saw. 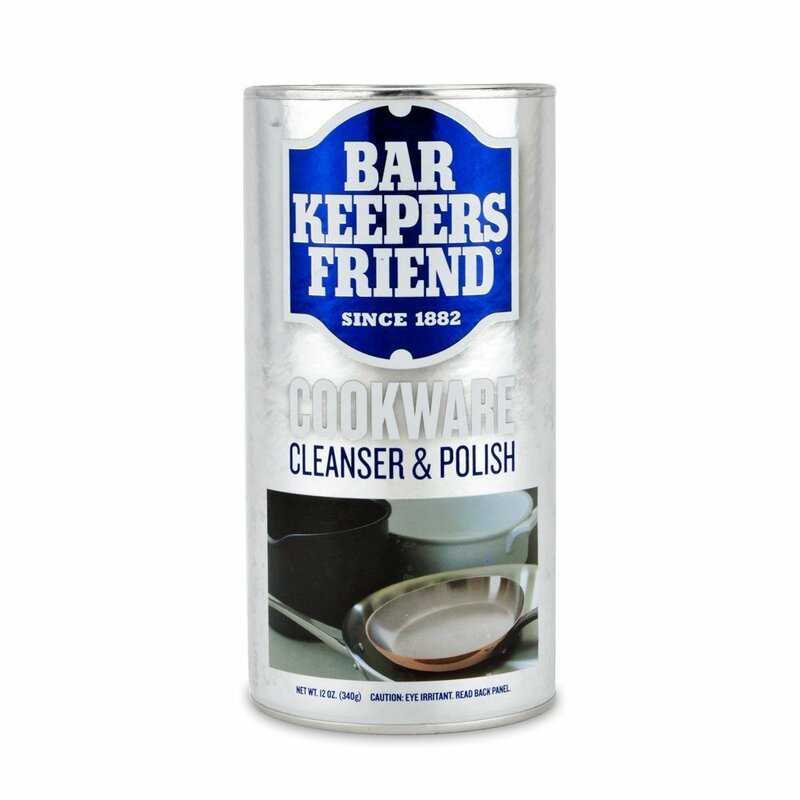 As such it has been designed for finer application. The short stroke limits the saw's cutting power, but boosts its handling and fine cutting ability. 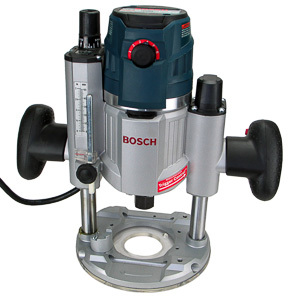 The 6509-22 is a favorite in the plumbing world where accurate, vibration free cuts are required. The larger, more powerful Sawzall models are a better choice for demolition. Raw power is essential in that arena. The 6509-22 wants to cut downward. The front grip has clears been shaped for a up/down cutting direction. Pushing the saw down into a cut feels most comfortable. Pulling the saw up is a close second. Going sideways is simply not possible. The blade and show won't rotate either left or right. 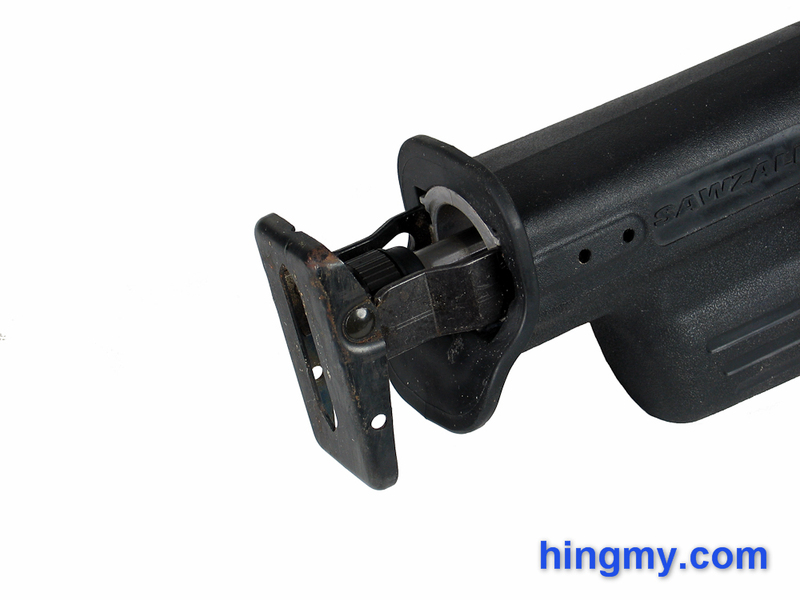 The barrel of the tool is too large to be held comfortably anywhere else but from below. The 6509-22 does not have a soft start motor. The saw noticeably lurches to the right as the motor spins up. Starting fine cuts one handed can be real problem. Attempting to get around the problem with a soft trigger pull does not help. 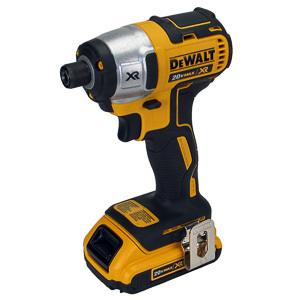 The 6509-22 engages at full power as soon as the trigger engages. Once the motor is up the speed the saw settles down. Torque no longer is and issue. Vibrations are present when running the saw in free air. When cutting material vibrations are less of a problem. The show supports the saw well keeps the energy created by the motor from traveling back up the users arm. The saw is considerably back-heavy. When held at the fore-grip, most of the weight remains behind that point closer to the D-handle. The saw is still controllable, but fatigue will be an issue when using the saw on a long demo project. For such a small saw the 6509-22 is surprisingly jumpy during a cut. Two hands are necessary to make a reliable cut. One handed operation is possible, but the saw will make you feel it in your arm after only a short time. 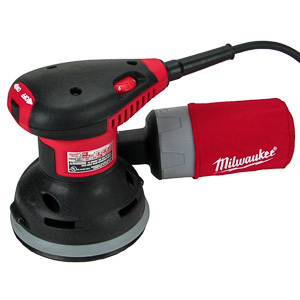 For the 2010 model year Milwaukee has upgraded the 6509-22 with a stronger motor. The new model, the 6509-31, maintains the most of the internal components of the 6509-22. While being more powerful and heavier, the 6509-31 still performs very well when making fine cuts. While an argument can be made that the extra power was never necessary for a small reciprocating saw, having it available is always nice. The extra weight, however, moves the 6509-31 precariously close to the large demo saws. The 6509-22 is a powerful reciprocating saw that excels at making fine cuts. It bucks a little at first, but settles down reasonably well to produce a reliable cut. 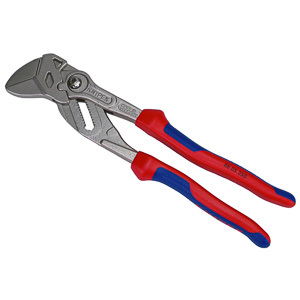 Built to cut mostly in the down direction the 6509-22 is best used for construction level cuts. Like all Sawzall saws from Milwaukee, the 6509-22 is rugged enough to be used in professional environment. 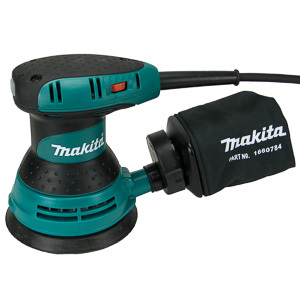 Replacement parts are available from dealers and Milwaukee. All told the 6509-22 is an ok saw. There are better models available from other manufacturer, but if you are a Milwaukee fan you can't go wrong with this saw. Purists will argue that the bells and whistles the other saws bring to the table are not really necessary. The 6509-22 makes downward cuts all day long, day in day out. That's what really counts.